Japanese company Toshiba announced an updated range of ultrabooks series KIRA, who received the long-awaited upgrade and switched to Intel processors fifth generation – energy-efficient chips family Broadwell. Mobile Devices Toshiba Dynabook KIRA will be available in several trim levels, including the modification of the format listed hybrid 2-for-1 with a touch screen, as well as three classic laptop, differing mainly screen resolution. 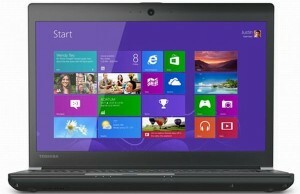 Should start with the fact that all discussed in this article news from Toshiba have a matrix with a diagonal of 13.3 “. 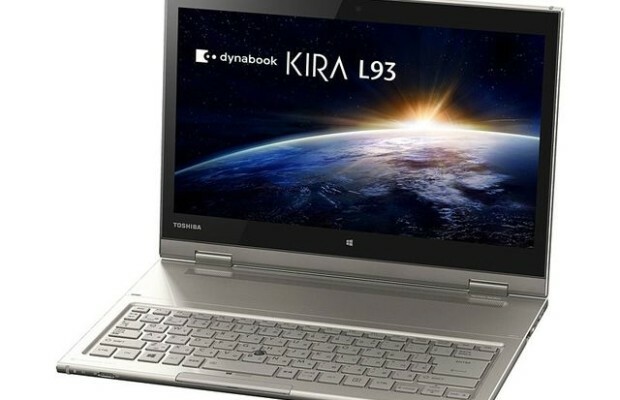 KIRA L93 model was the only one of the quartet presented relating to the class of ultrabooks-Transformers. This suggests the possibility of disconnection of the keyboard to use the device as a normal tablet. 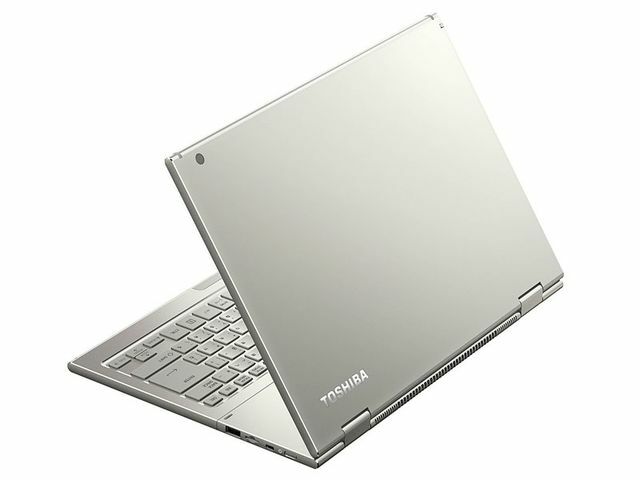 Display resolution Toshiba Dynabook KIRA L93 equals 2560 × 1440 pixels. 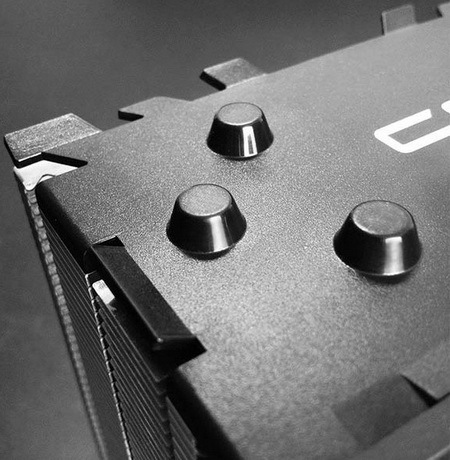 During the performance of “hybrid” meets the dual-core Intel Core i7 5500U, a tandem which is 8 GB of RAM. 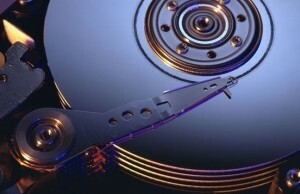 To store the information provided SSD-drive capacity of 128 GB. Specified by the manufacturer mass ultrabook-transformer does not exceed 1.75 kg with the keyboard, and declared the autonomy of stands at 9.5 hours. In the sale of Toshiba Dynabook KIRA L93 arrive at a very immodest costs a little more than $ 2,000. Although drawn from KIRA V83 tablet you do not get compensated for this lack of 13 hours of battery life and weighing only 1.32 kg. Ultrabooks V73 and V63, as noted above, are equipped with the same processor and 8 GB i7-5200U RAM. 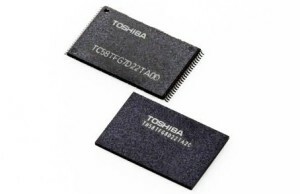 However, in the first case left Toshiba SSD 256 GB, and a younger version has cut the amount of built-in memory 2 times. 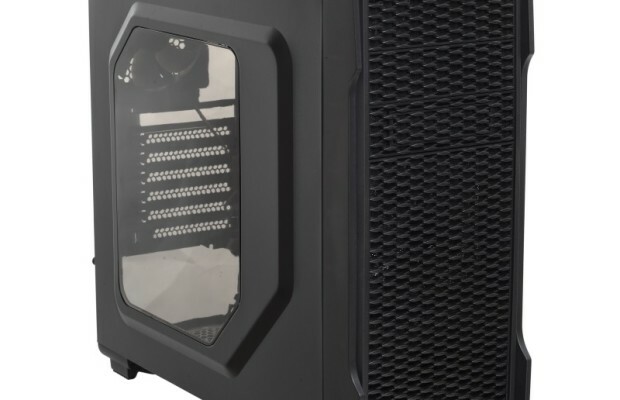 In this case, the matrix is also undergone changes: their maximum resolution in both models compliant with Full HD. On the other hand, it is possible to add several hours to autonomy and to bring it to 16 hours, and the total weight reduced to 1.1 kg. Toshiba Dynabook KIRA V73 and V63 will appear in the Japanese market, priced at $ 1530 and $ 1360. 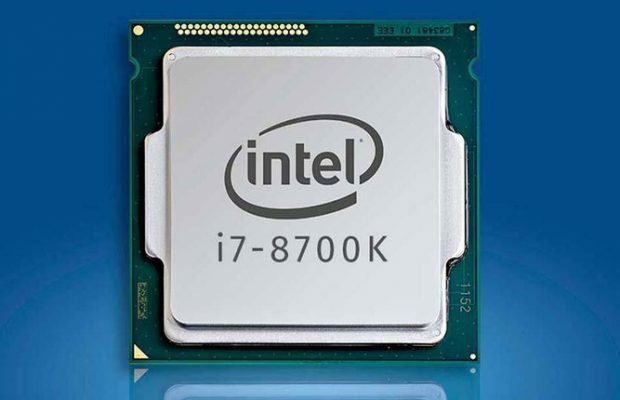 Do you expect a launch ultrabooks KIRA series processors Intel Broadwell outside of Japan – is not known.